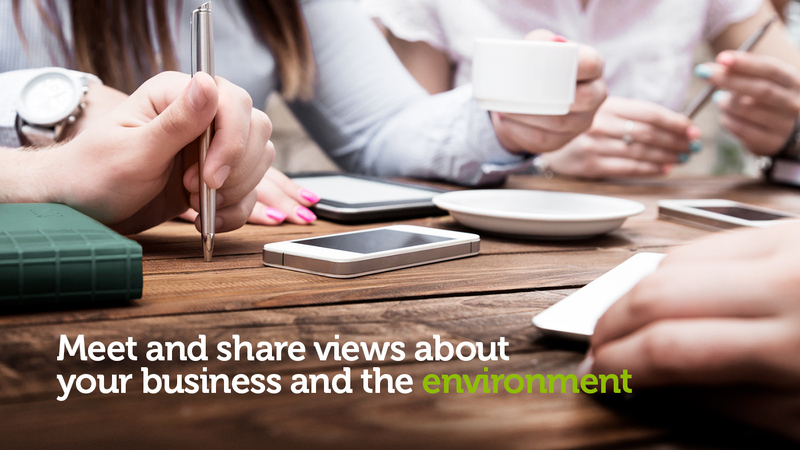 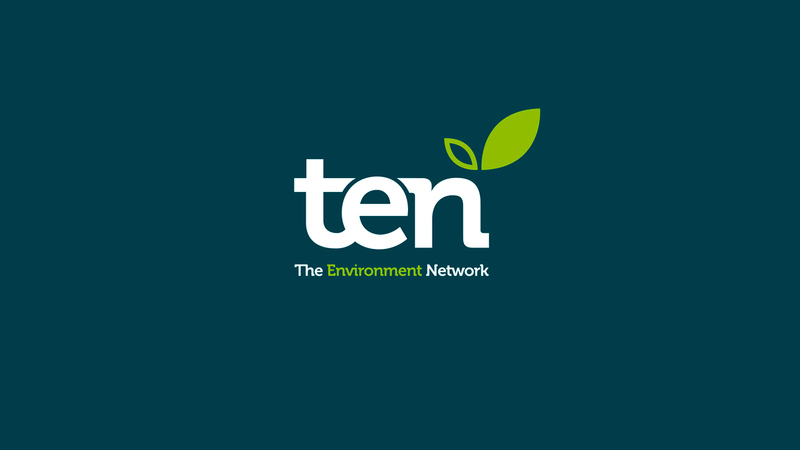 Knowsley Council and Knowsley Chamber approached O’Connell & Squelch when they required business network branding for TEN ‘The Environment Network’, a networking group where people go to share views about their businesses and the environment. 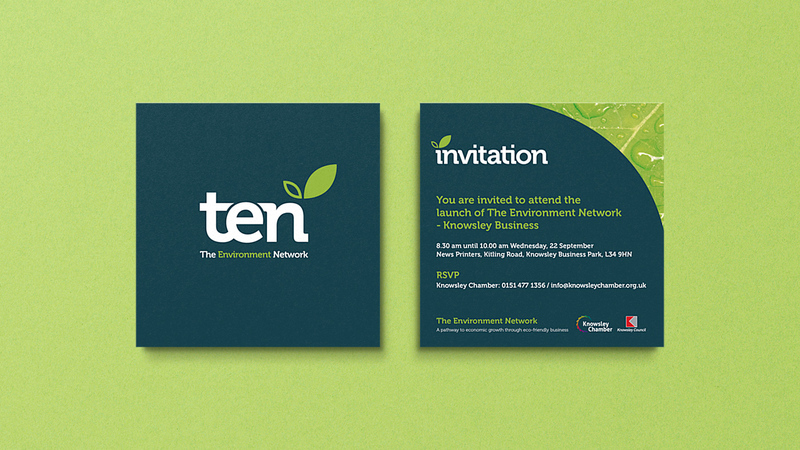 The identity uses flowing typography to represent businesses coming together through the means of networking. 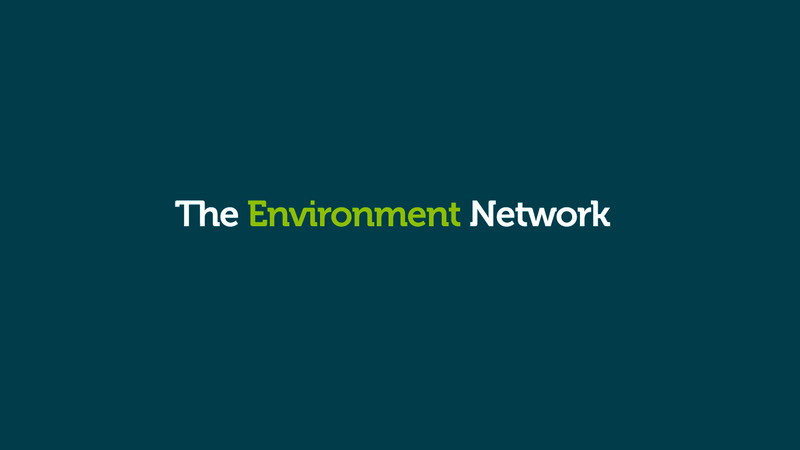 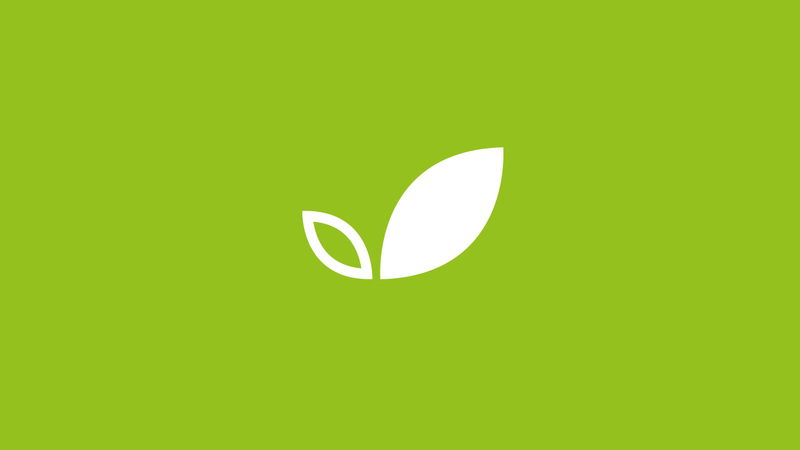 The logo is complimented by a modern, leaf accent to reflect the environmental aspect of the organisation.